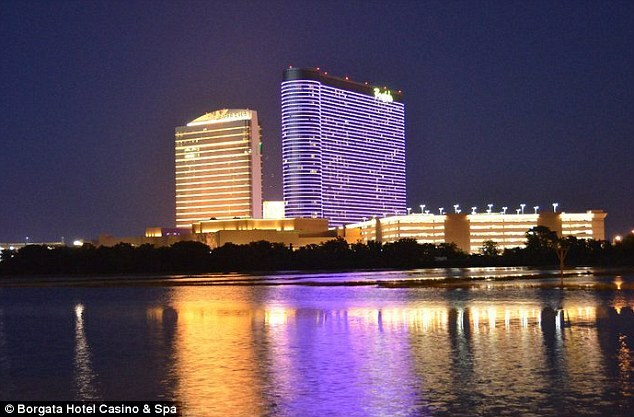 The Borgata Hotel Casino Spa filed a federal lawsuit Tuesday against Phillip Ivey Jr., who is considered one of the best poker players in the world. The lawsuit alleges Ivey and an associate exploited a defect in cards made by a Kansas City manufacturer that enabled them to sort and arrange good cards in baccarat. The technique gave him an unfair advantage on four occasions between April and October 2012, the casino asserted in its lawsuit. The casino claims the technique, called edge sorting, violates New Jersey casino gambling regulations. Its senior vice president, Joe Lupo, declined to comment on the lawsuit. Ivey's lawyer also declined to comment on Friday. The lawsuit claims the cards, manufactured by Gemaco Inc., were defective in that the pattern on the back of them was not uniform. The cards have rows of small white circles designed to look like the tops of cut diamonds, but the Borgata claims some of them were only a half diamond or a quarter of one. The company is also fighting a lawsuit from another Atlantic City casino, the Golden Nugget, claiming the firm provided unshuffled cards that led to gamblers beating the casino for $1.5 million. Gemaco did not respond to a request for comment. 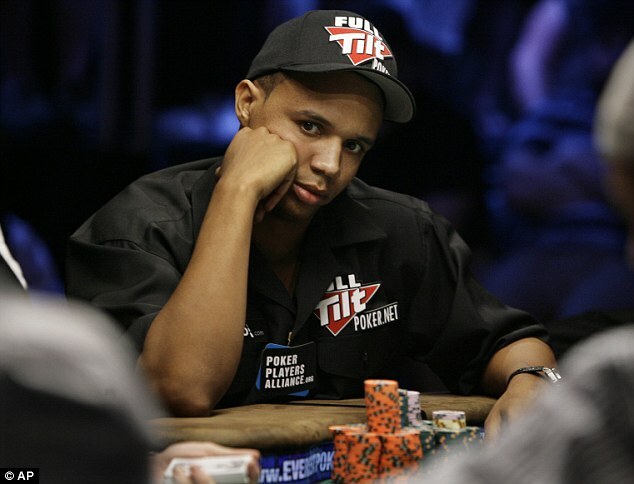 The lawsuit claims that Ivey and his companion instructed a dealer to flip cards in particular ways, depending on whether it was a desirable card in baccarat. The numbers 6, 7, 8 and 9 are considered good cards. Bad cards would be flipped in different directions, so that after several hands of cards, the good ones were arranged in a certain manner — with the irregular side of the card facing in a specific direction — that Ivey could spot when they came out of the dealer chute. A lawsuit filed in Britain's High Court by the Malaysia-based Genting Group, a major casino operator, makes a similar claim against Ivey. It alleges Ivey and an accomplice amassed almost $12 million by cheating at baccarat. In that case, Ivey has denied any misconduct. Ivey has won nine World Series of Poker bracelets. He compares himself on his website to Michael Jordan, Tiger Woods and Muhammad Ali.